Took a little (10 year) break from Corvette ownership while financing a move and my daughter's education. Now that she is "off the payroll" I am once again a proud Corvette owner. 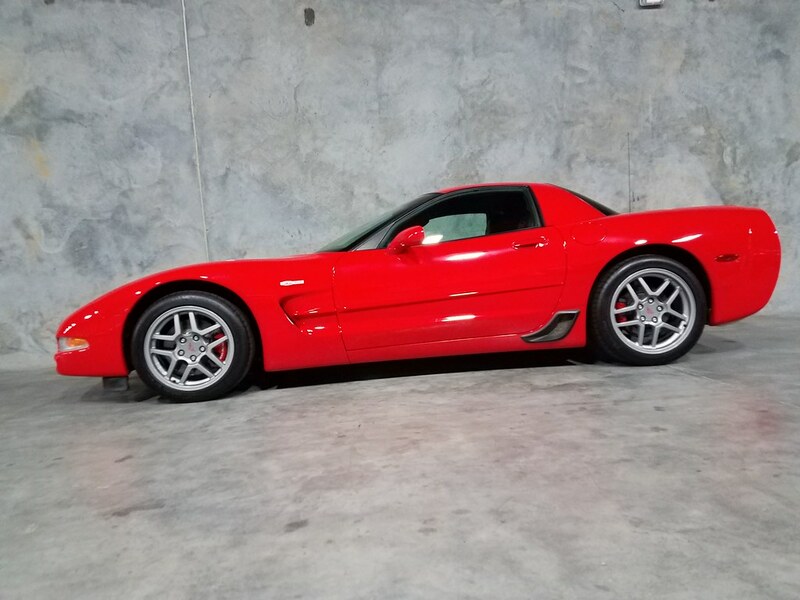 I bought a 22K mile 2004 Torch Red / Mod Red Z06. This is one SWEET Corvette! It is pretty stock with the exception of Corsa exhaust and a Hurst shift knob. I will probably keep it relatively stock and just enjoy the ride! Last edited by MacA1979; 09-23-2018 at 06:17 AM. 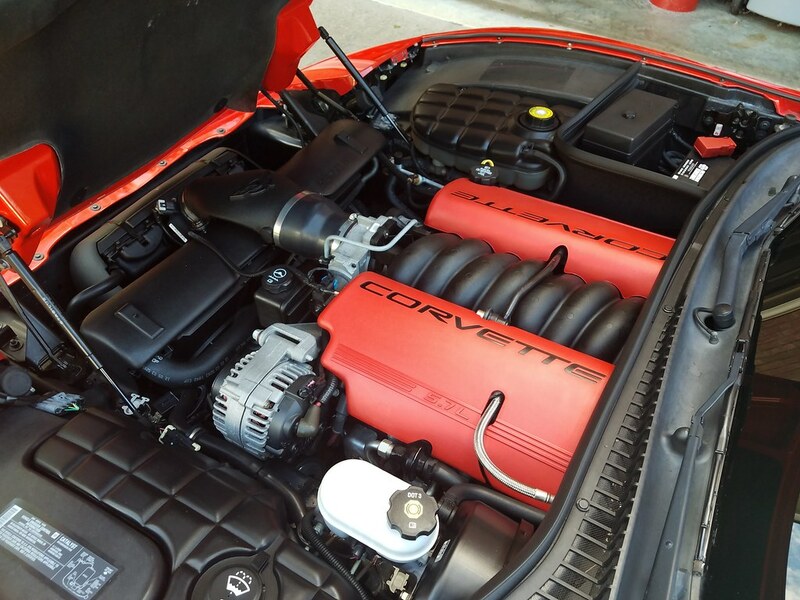 Welcome back and that is one, sweet looking C5 Z06! Last edited by MacA1979; 09-23-2018 at 06:42 AM. Welcome back. 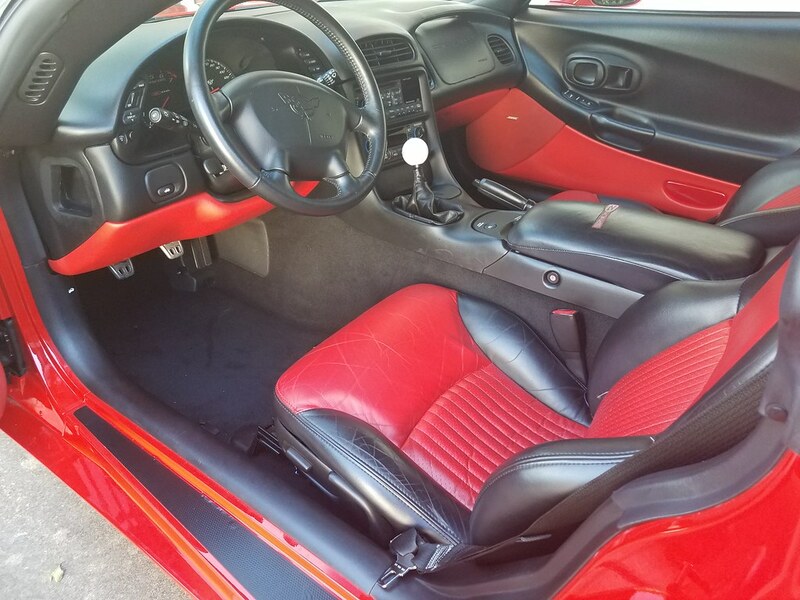 I always liked the Mod red interior. Welcome back & congrats on the new beaut! Thanks! I really like the interior as well!